Everyone’s skin reacts differently and at different rates to lifestyle and genetics. The good news is that you have some influence on how your skin ages. One of the most important things to avoid is direct, prolonged exposure to UV rays. Always wear protective clothing and use high SPF sunscreens. It’s also been proven that smokers experience premature skin aging. There are also actions we can take to improve our skin’s health. Many dietary supplements contain vitamins, amino acids, and minerals, which often claim anti-aging potential by protecting against free radicals. Another defense against aging skin is using skin care. 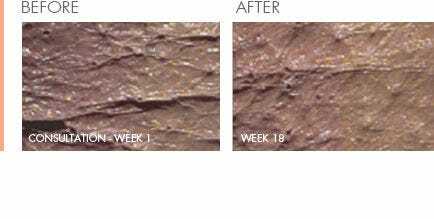 As the skin dehydrates more easily and becomes fragile it is important to find the right dermo-cosmetic products to restore the skin’s defective hydrolipidic film. 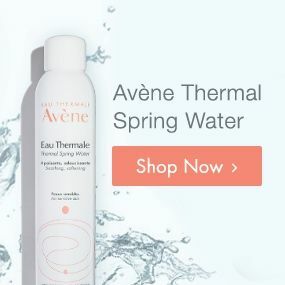 Avène has developed patented anti-aging products that can be used as early as age 20 to reduce the appearance of fine lines and wrinkles. As your skin begins to show deeper and more prominent wrinkles, it’s time to improve your anti-aging program. 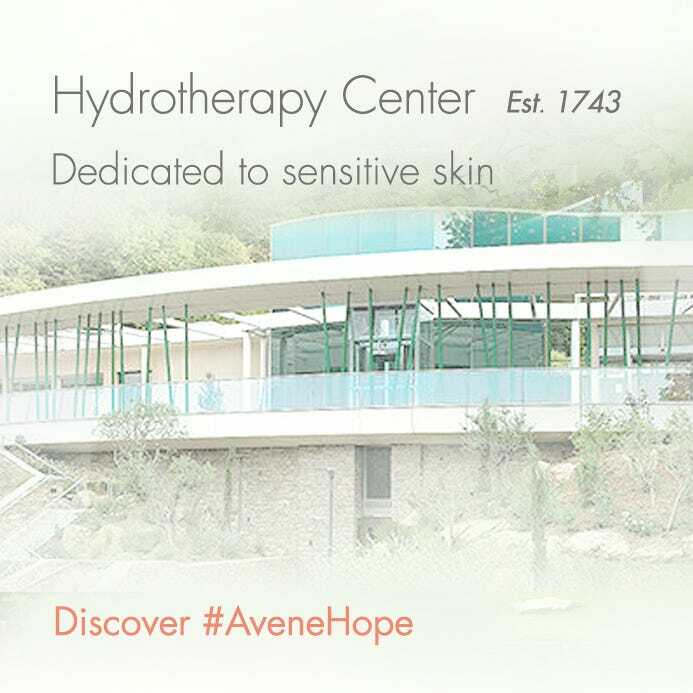 Avène’s anti-aging care helps to effectively plump and firm the skin to correct fine lines and loss of elasticity.